Now this post is unusual for me. 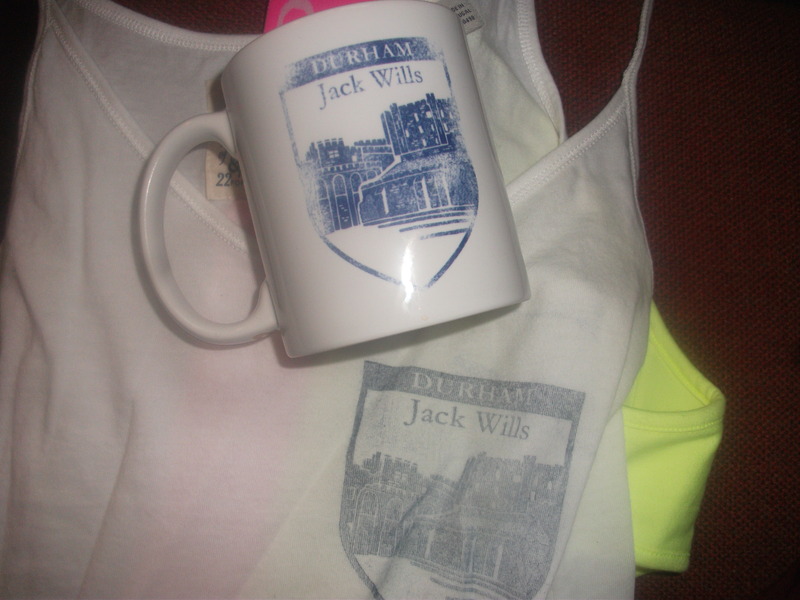 Jack Wills isn’t my usual thing, rah I certainly ain’t. However dragged along by my friends (okay so yeah I wanted to go, my uber cheap skate side will always shine through!) I found myself first in the queue and pushing through to get my fabulous Jack Wills Party pants! It was the second stop of the Jack Wills Spring University Tour and they will also be visiting Manchester tomorrow, followed by Norwich, Nottingham and Dublin so I really do recommend going !!! Not that I ever want to buy Jack Wills, paying money for a mediocre and quite frankly plain piece of clothing just because of some exclusive branding has never been my thing.